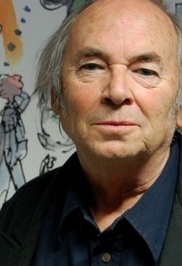 Quentin Saxby Blake, CBE, FCSD, RDI, is an English cartoonist, illustrator and children's author, well known for his collaborations with writer Roald Dahl. Blake was educated at Chislehurst and Sidcup Grammar School. 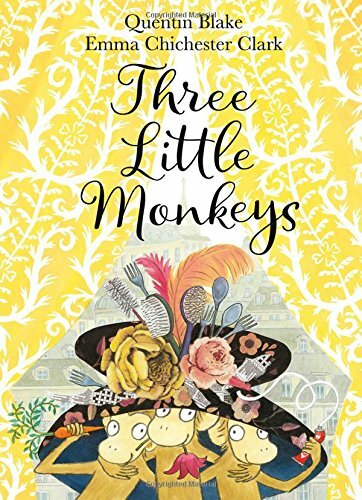 His English teacher, JH Walsh, influenced his ambition to become involved in literature. His first published drawing was for the satirical magazine Punch, at the age of 16. He read English Literature at Downing College, Cambridge (1953-6), received his postgraduate teaching diploma from the University of London, and later studied at the Chelsea School of Art. He gained another teaching diploma at the Institute of Education before working at the Royal College of Art. Blake gained a reputation as a reliable and humorous illustrator of over 300 children's books. As well as illustrating the books of others, including Roald Dahl and Elizabeth Bowen, Blake has written numerous books of his own. 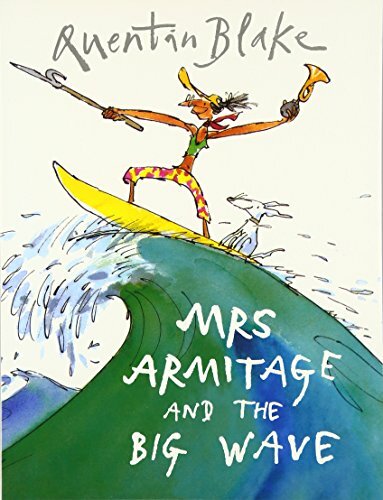 As of 2006, he has participated in the writing and/or illustrating of 323 books (of which he wrote 35 himself, and 18 were by Dahl). He taught at the Royal College of Art for over twenty years, and was head of the Illustration department from 1978 to 1986. 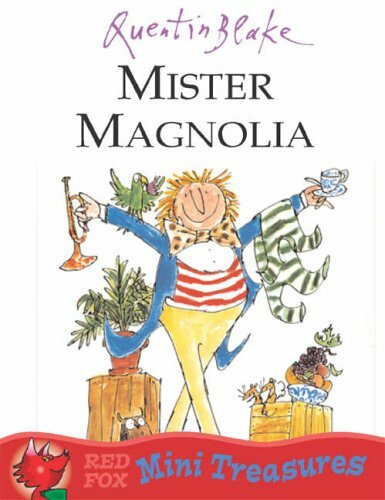 He recently illustrated David Walliams's debut book, The Boy in the Dress and his more recent book Mr Stink. Angie, Ollie, Simona, Mario, and Eric are five fantastic friends, each of whom has an unusual ability. Disaster strikes on a day in the countryside, but by working together and combining their individual powers, the Fantastic Five save the day. 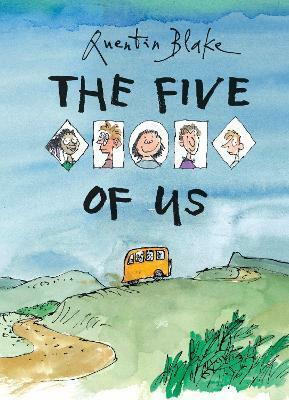 TeemÂ­ing with Quentin Blakeâ€™s characteristic sense of fun and exuberant illustrations, The Five of Us is a powerful though subtle reminder that the world is a better place when we focus on what we can do rather than what we canâ€™t.